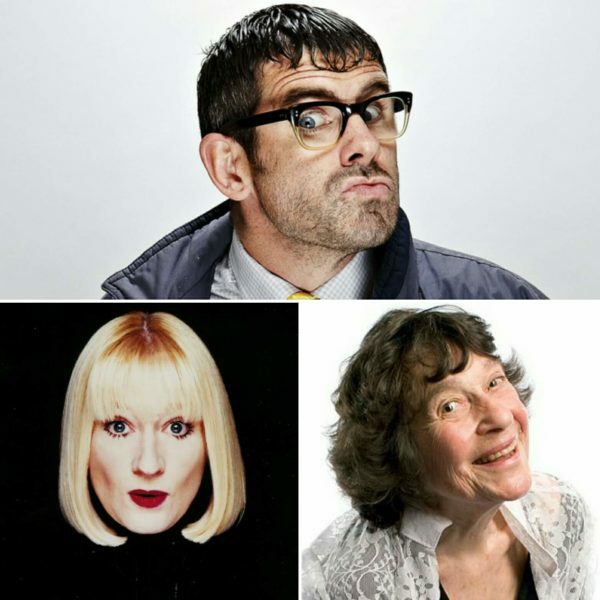 PRESALE TO MOSTLY COMEDY MAILING LIST ON SATURDAY 16TH FEBRUARY AT 9:00AM. GENERAL SALE ON MONDAY 18TH FEBRUARY (SUBJECT TO AVAILABILITY). Visit www.mostlycomedy.co.uk to join the mailing list.